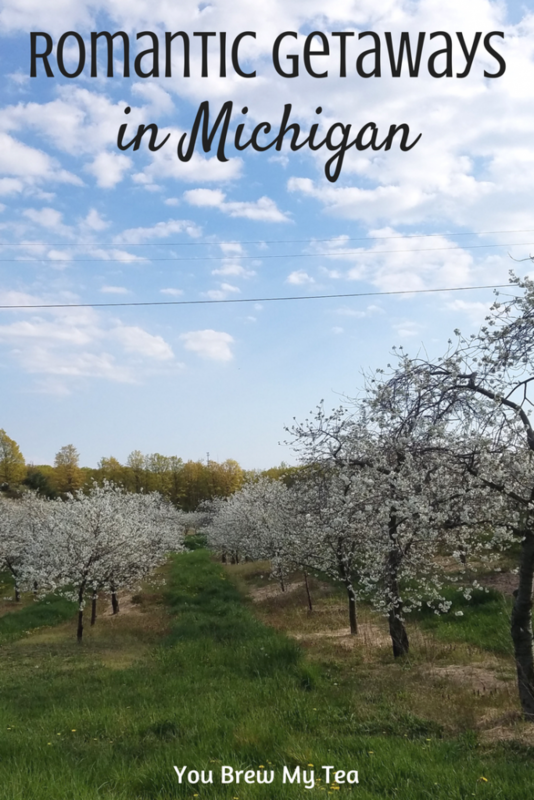 After a year living here and exploring, I am excited to share some Romantic Getaways in Michigan with you. Since moving to Michigan last year, I confess that the romance is much more alive in our relationship. The change of scenery definitely helped us to reconnect and heal some of our relationship struggles. With much less stress in our life, we are able to focus on each other. Part of that has been to explore our state, and that means we have some amazing places to share with you. We haven’t made it to every beautiful location in Michigan yet, but we have certainly enjoyed a good portion. There are so many amazing Michigan attractions to see. Admittedly, we’ve checked out plenty of these with the Wee Child along for the trip. That doesn’t mean they are any less romantic though. Using a babysitter can make these romantic getaways in Michigan become a dream come true for any couple. 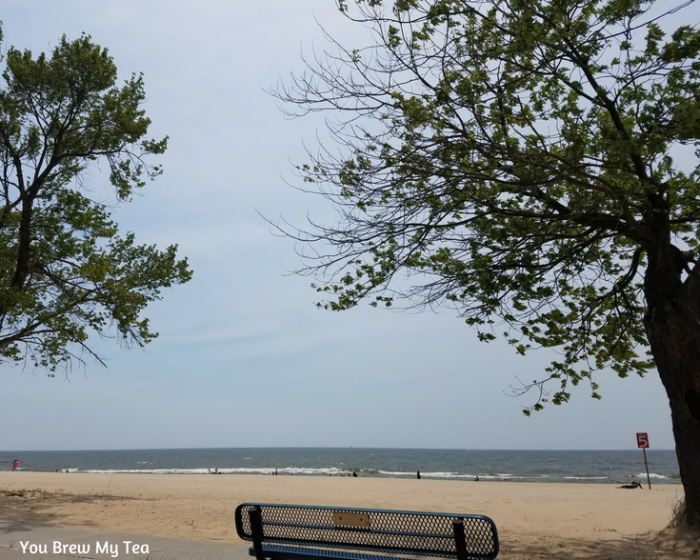 Muskegon, Michigan: One of the first places we went to visit when we came to Michigan in 2016 was Muskegon. This beach town is a beautiful location for a family vacation, a day at the beach, or a romantic getaway. With miles of beautiful sandy white beaches, it is a great place for that quintessential romantic walk on the beach. Personally, we love the small town feeling of this little beach location. There are several bed and breakfast options, hotels, and old school motels in the area if you plan to stay overnight. Along with time at the beach, you can enjoy some fun at Michigan’s Adventure theme park. This isn’t just for the kids. If you have a love of roller coasters, this is a great place to connect. Additionally, we adore the Getty Drive-in theater on summer evenings. You are even a short drive away from Grand Rapids for other culture, theater, and even casinos. Petoskey, Michigan: Some of my friends shared with me earlier this year about their time in Petoskey. After a short drive to the area understood why they loved visiting there. 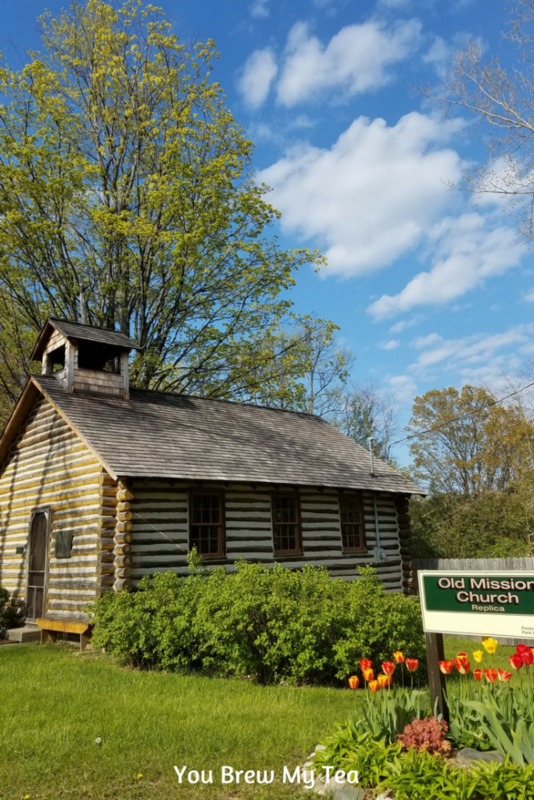 Not only is there a stunning view of Lake Michigan, but the area is full of fun history. With Ernest Hemingway having written books and spent time in this quaint town, it is easy to say it is a great place for a history buff or avid reader. Walk the shores to find Petoskey stones, or hike around the many trails in the area. There are fun events outdoor for the couple that loves getting in tune with nature throughout the region year round. I even shared some great tips for visiting Petoskey in the summer earlier this year. Traverse City, Michigan: For the ultimate romantic getaway, look no further than Traverse City. 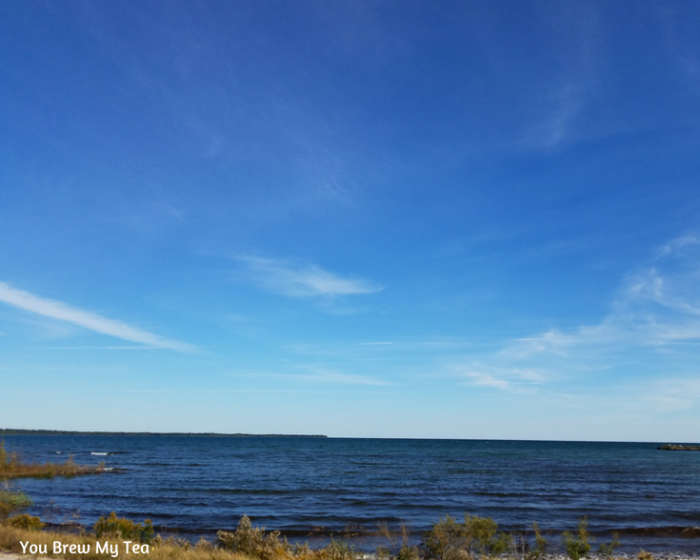 The Traverse Bay on Lake Michigan has not just miles of shoreline, hotels, and restaurants, but a separate peninsula full of vineyards and cherry orchards. It’s the ultimate getaway for someone who is a foodie but also boasts tons of great views and outdoor activities. We especially loved visiting The Little Fleet, which is a square with amazing food trucks. This area has a great bar for those who like to drink, and multiple food trucks full of delicious locally produced foods. I especially loved the fact that there are several healthier options along with some vegan foods available. Mackinac Island, Michigan: One of the greatest things about Mackinac Island is the history. This quaint island takes you back in time. No cars are allowed on the island, so you are left to walk, bicycle, or take a horse and carriage to get around. With the Grand Hotel having been featured in the romantic movie Somewhere in Time, the island has much fame. Beautiful views, amazing history, local restaurants that are award-winning, and of course, the fun ferry ride to the island make this a great choice if you are going to enjoy a weekend getaway. Munising, Michigan: Head up to the Upper Peninsula and cross the Mackinac Bridge. A couple of hours North, you will find a small town called Munising which also borders Lake Superior. This small town has great old school charm, but mostly, the beauty of the Pictured Rocks Lakeshore nearby. 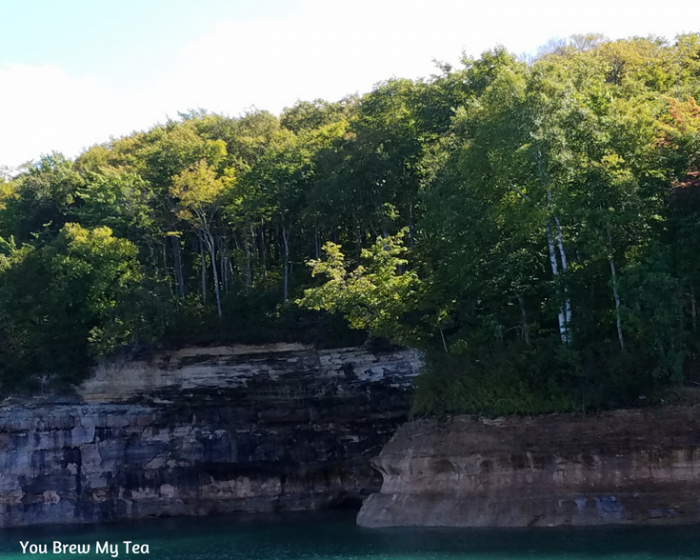 Take a lake cruise with Pictured Rocks Cruises and enjoy the beauty up close. Alternately, you can spend some time camping or hike nearby. This area is also the home of many shipwrecks you can dive and explore. Detroit, Michigan: Detroit may not seem romantic, but over the last few years there have been many revitalizations and additions that make it a great place to visit. Downtown you will see shopping, casinos, and the amazing historic Fox Theater. In the suburbs, you have outlet malls, foodie destinations, and of course the great outdoors. Belle Island even boasts beautiful scenery, walking paths, a botanical garden, and a planetarium. Holland, Michigan: Another one of our favorite amazing Michigan attractions is the small city of Holland. This beautiful little town is a great place to stop for a weekend, or a week stay. Boutique hotels, hometown restaurants, an old movie theater, and of course, the Holland windmill theme throughout make it a fun-filled destination you are going to love visiting with your spouse. If you are looking for great romantic getaways in Michigan, this list includes some of our favorite options. We haven’t spent a lot of time in the Upper Peninsula, so we haven’t had a chance to add many locations from there. However, these are amazing places we are sure you will love.